We built responsive websites. Did you know that more than half of people use their phone to browse the Internet? That is why it is so important to build your website to be responsive to all devices – mobile phones, tablets (like the iPad) and all sizes of desktop computers. We build in SEO. 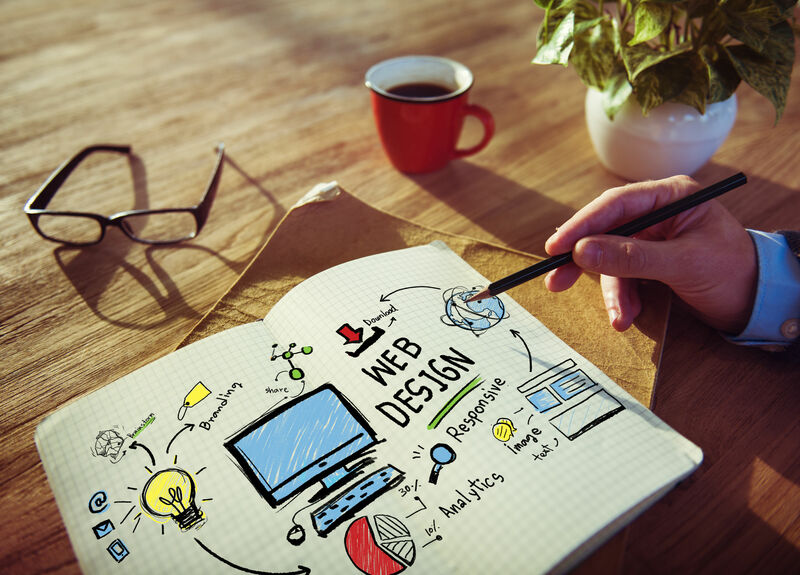 It’s not enough to just build a great-looking website. 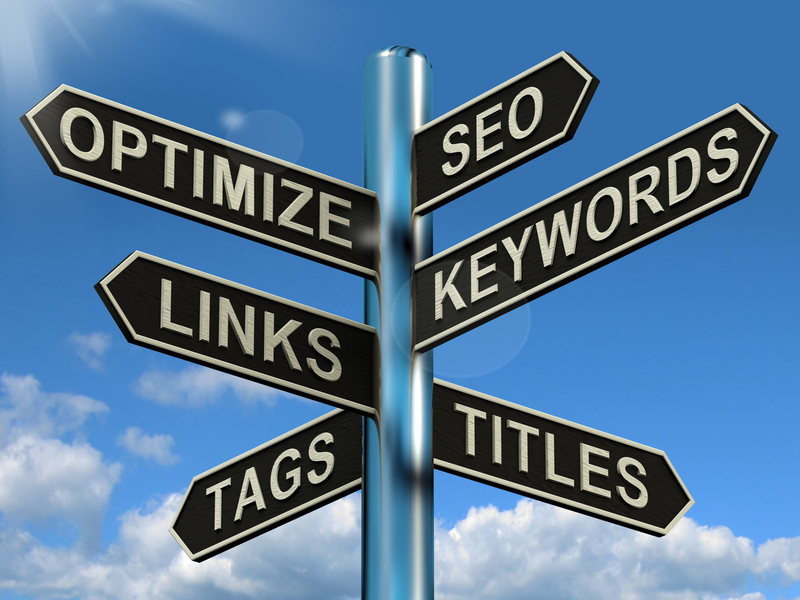 It has to be designed and organized in a way that search engines can understand and use. We use the most up-to-date tools to optimize your site and your search results for a website that will show up high in the rankings and get you more click-throughs and visitors. We maximize conversion. Exposure and traffic to your site are great – but if traffic does not lead to conversion it isn’t doing the job its supposed to. Once we know what your goals are, we make sure that every page of your site is focused on that. Whether it’s getting leads, making sales or just directing people to your local locations, converting your website visitors is the primary goal. We continue to support you. After launching your new website, we offer multiple support solutions. You can host it yourself, or have us to it for you. Our support makes use that your site stays up to date and doesn’t have security or loading problems. We host client sites on the same servers we host our own sites, so you get the attention and quality we use for ourselves. While we are Sacramento, CA based, we’ve done websites for companies all around the country. From Main Street organizations to the California Downtown Association, we know how to make great websites that not only look good but convert your visitors into customers. Just what makes a good website? A website is the sum of all its components. Much like an iceberg, some of the best parts of your website are things you and your users can’t see but are nevertheless important. How you set up the pages of your site impact how Google, Bing, and other search engines organize and index your website that helps you show up higher in search results and bring you more customers. 80% of all Internet users click on one of the top results on the first page. The lower you are on the first page of search results that directly bring customers to your business, the fewer customers you get. Search Engine Optimization (SEO) is another service offered by GoLocalWebsits.com and is part of our website development and design from the beginning. Once we understand your needs and your target customer, we work with you to create content and links that help bring those visitors to your website.